Protect all your Marine Grade 316 stainless steel products with our special deep cleaner that removes ‘tea staining’ effects from stainless steel and is 100% organic. 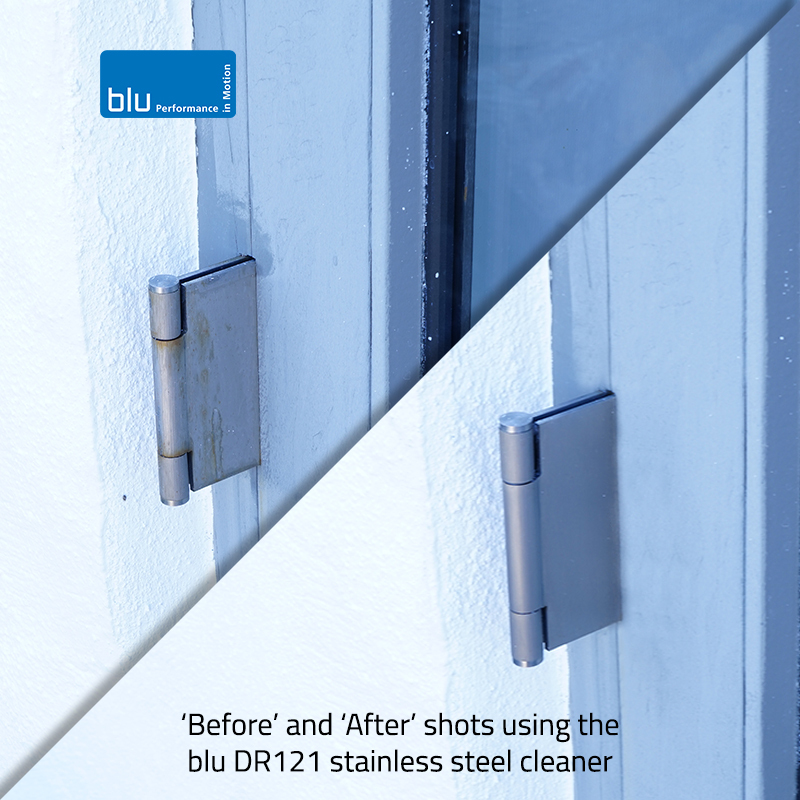 DR121-1 is a special deep stainless steel cleaner that removes surface oxides from the metal. It is a white viscous liquid with a pH value of 3 consisting of organic acids and surface-active agents: it is free from abrasive particles. DR121-1 is suitable for the intensive cleaning of contaminated surfaces known as ‘tea-stains’. To remove ‘tea-stains’ was never as easy as now. It is certainly not a pickling agent, so it does not attack the metal. DR121-1 is therefore non-aggressive for metals, but very effective on oxides and dirt. Kit includes 100ml stainless cleaner treatment solutions, 100ml conditioner, application pad and protective gloves.